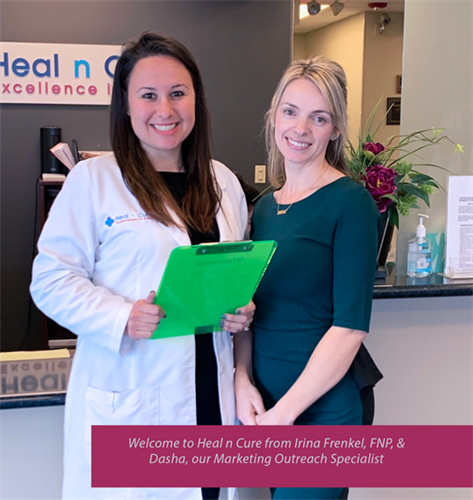 Heal n Cure Medical Wellness & Anti-Aging | Weight Control Services | Health/Wellness | Platinum Members | Functional Medicine - DBR Chamber of Commerce, IL ? 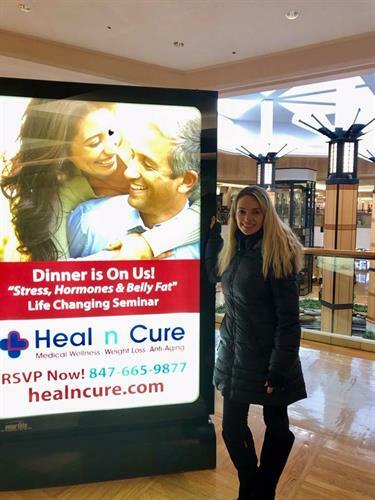 Heal n Cure is an MD's office in Northbrook with expertise in weight loss, functional and regenerative medicine. 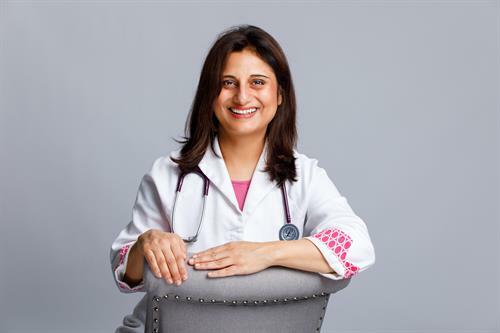 We help you find the answers for your health issues, and help you reverse the symptoms by addressing the root cause. We inspire hope, and help our members achieve optimal health and wellness by providing the best care through functional and regenerative medicine. 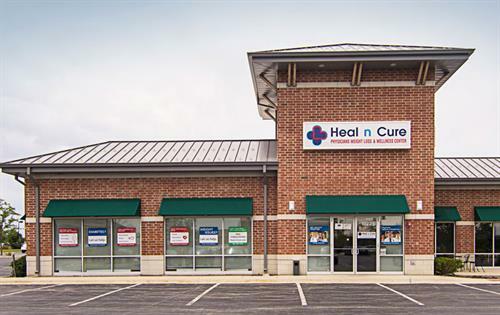 We provide an unparalleled healthcare experience. We have earned the trust as the most reliable medical wellness partner by improving the quality of life through functional and regenerative medicine.